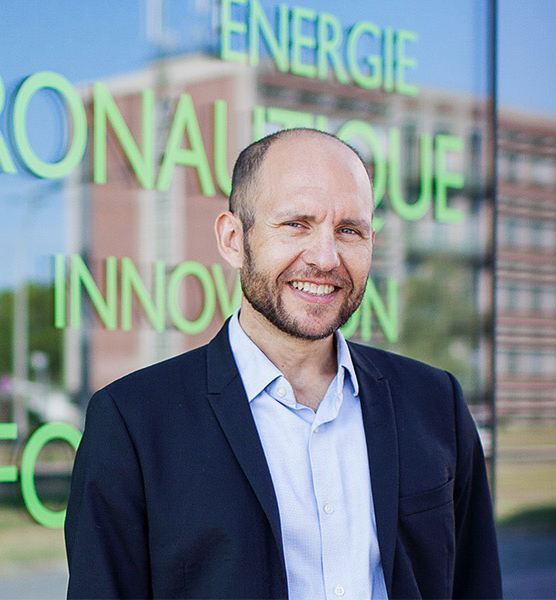 Bruno Desruelle is the Chief Executive Officer of Muquans. He received his doctorate from University Paris XI for his work on Bose-Einstein Condensation in Alain Aspect’s group. He has acquired a solid industrial experience in the field of high-technology photonics business while working for Corning Incorporated in the field of DWDM optical communication systems, then for THALES Optronique where he managed the development of several complex optronics systems. He was appointed Head of the photonics domain at the office for advanced research and innovation of the French Ministry of Defence in 2005, as well as government representative for the two main competitiveness clusters in photonics. He left this position in 2010 to prepare the creation of Muquans and was appointed Chief Executive Officer of the company at its creation in 2011. Muquans, founded in 2011, is a high-tech company specialized in high performance gravity sensing, time & frequency applications and laser solutions. Copyright © 2011-2019 Muquans – All rights reserved.